This sea lion soft toy will make the perfect friend. 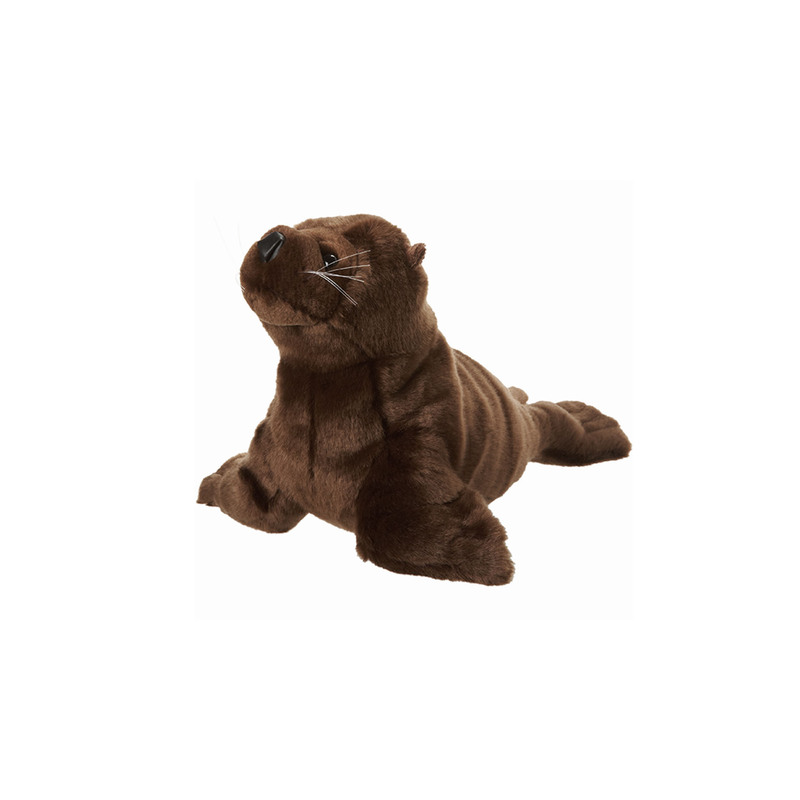 Made from super soft brown plush, this soft toy has realistic features, including embroidered detailing, whiskers and button eyes to look just like a real sea lion! Sitting at 30cm tall, this sea lion is ideal to cuddle and love.